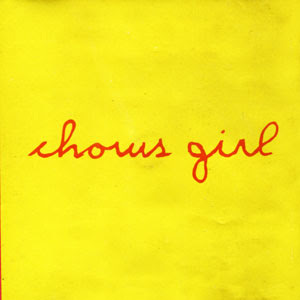 I am so glad to have found this online link http://monskie379.blogspot.com/2008/07/chorus-girl-1.html - copy this link to get the Chorus Girl CD Series - I must say this is the best collection of New Wave music. Can't get enough of the 80's? Well, this ones for you to download online and listen whilst you reminisce of the younger years. 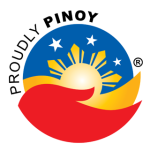 In this blog, you will also find some promising collection of OPM music like Radioactive Sago Project and Grin Department. Remember the hit songs of GD? Iskin? Buy One Take Two? Miss U? *** On the other side of news, ever heard of Wilmington NC real estate? Some say it has continued to strengthen despite the continued real estate slump in the rest of the US. Ugh - when will this crisis end to make it easy to reach?